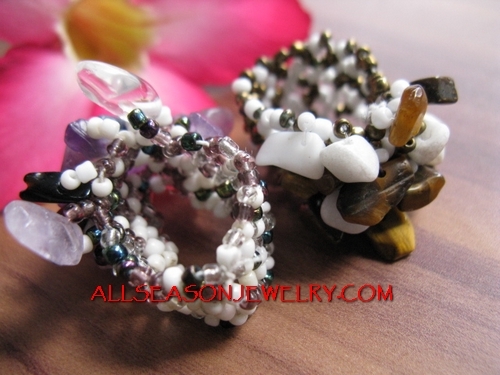 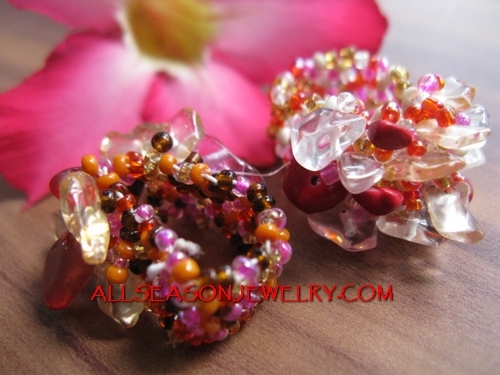 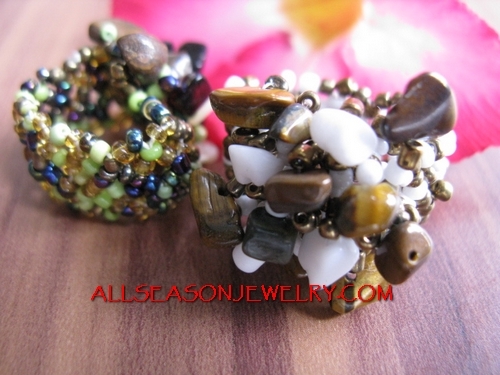 Bali stone bead finger rings fashion accessories handmade designs jewellery products, Organic stone jewelry women rings fashion manufacture, Indonesia supplies stone beads rings for women's. 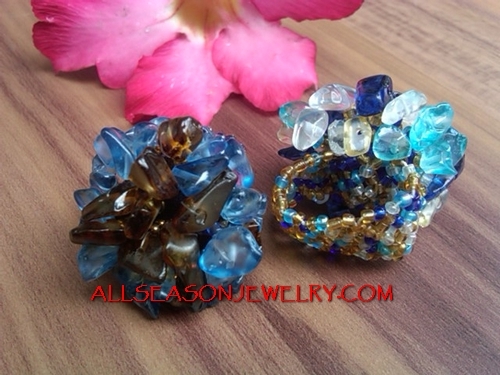 Stone finger ring made in Indonesia,Fashion beaded stones finger rings jewels supplier, wholesaler beads stone rings jewelry fashion accessories for women's. 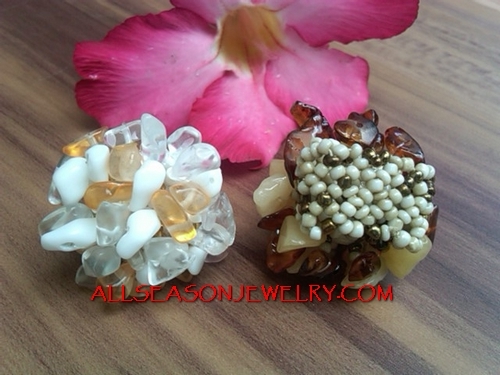 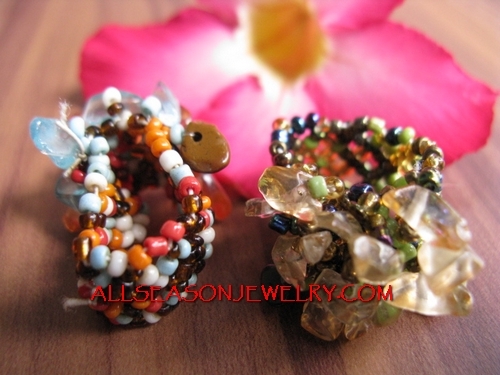 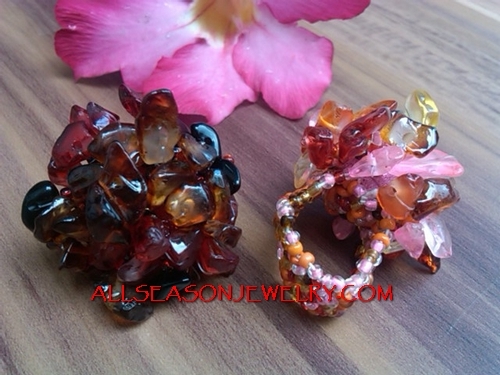 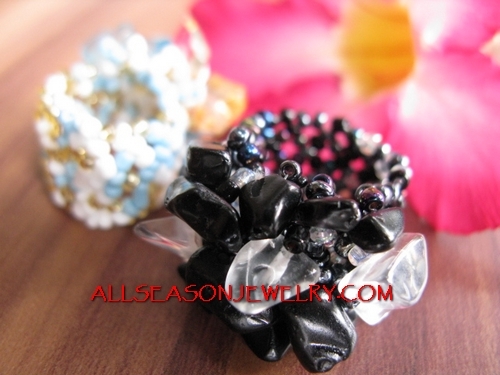 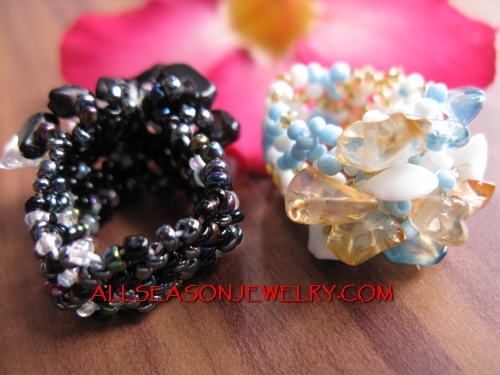 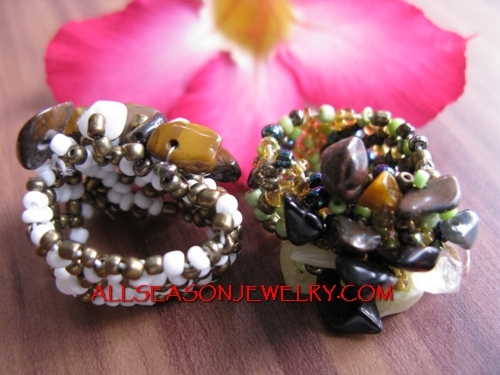 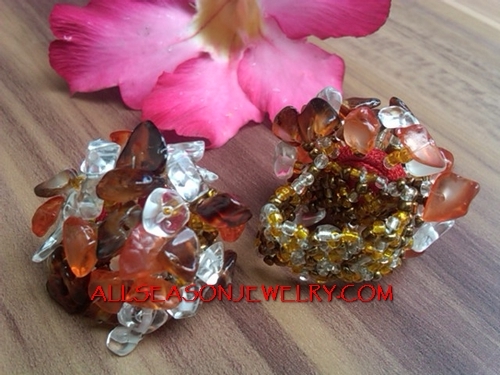 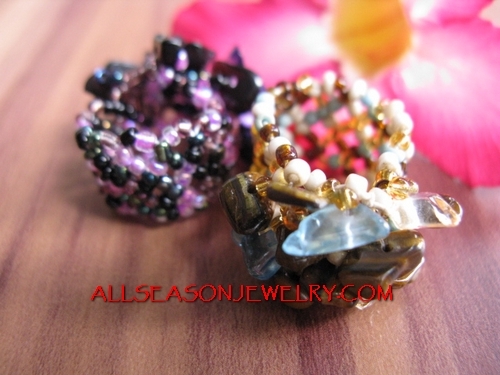 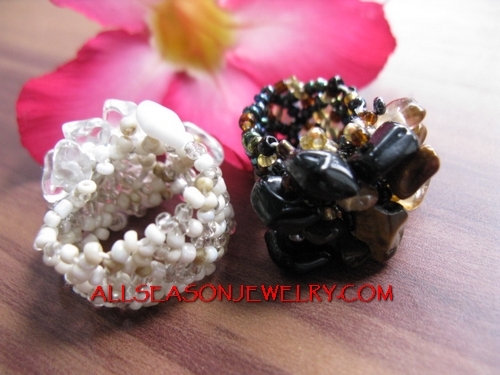 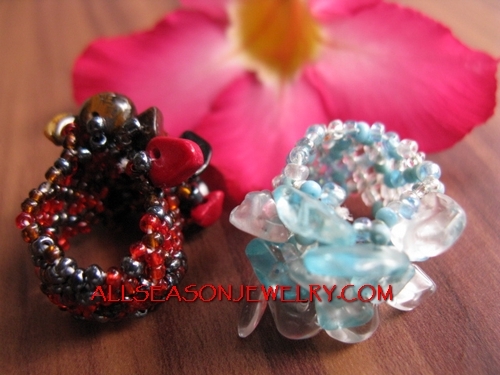 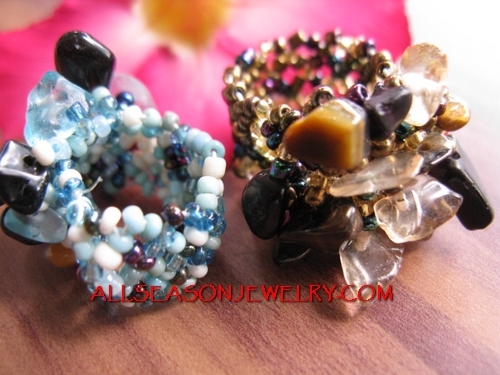 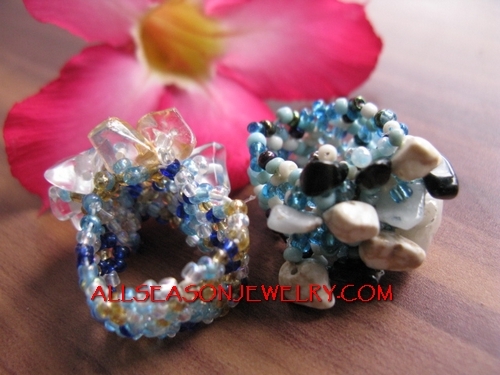 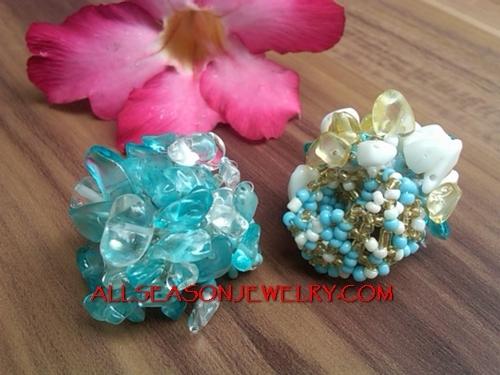 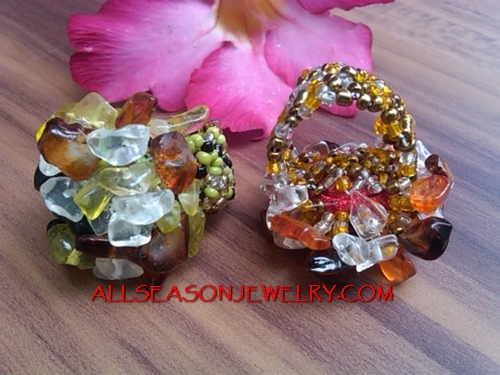 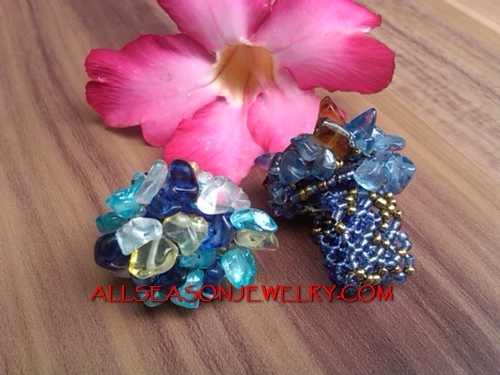 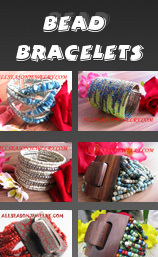 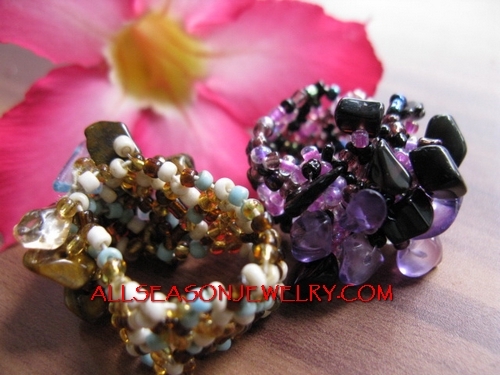 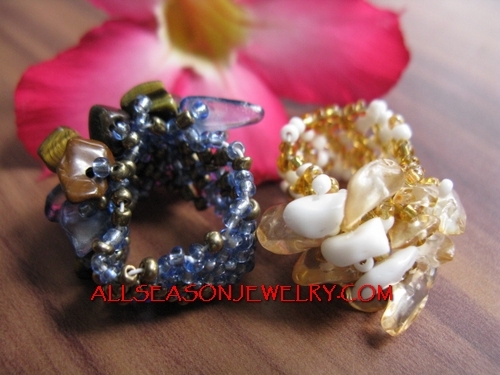 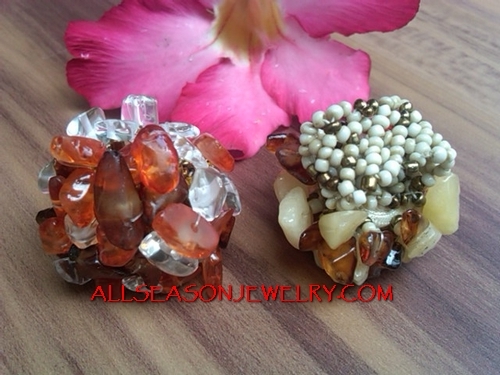 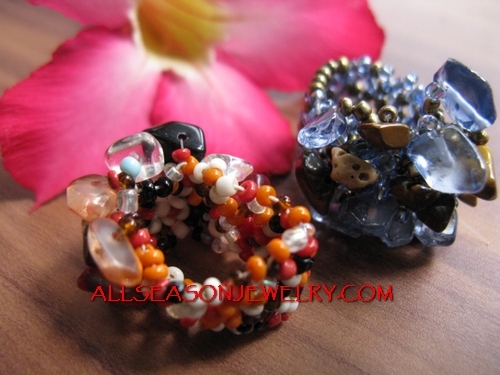 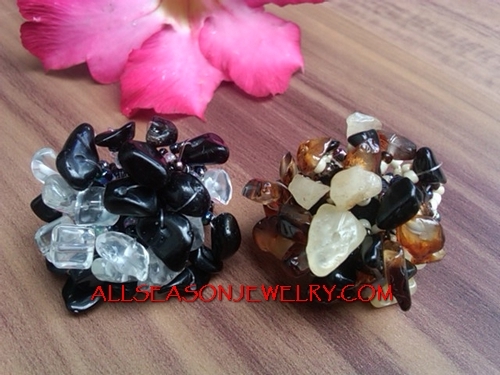 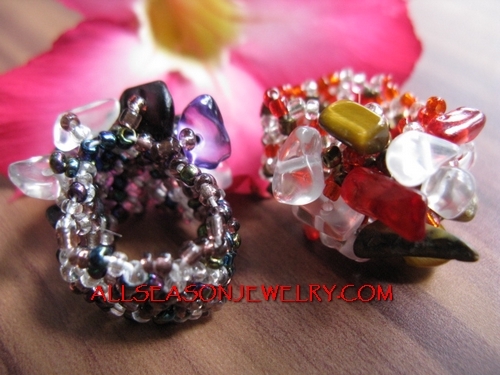 Bali jewelry ring shop ready stock products finger ring from Stone. 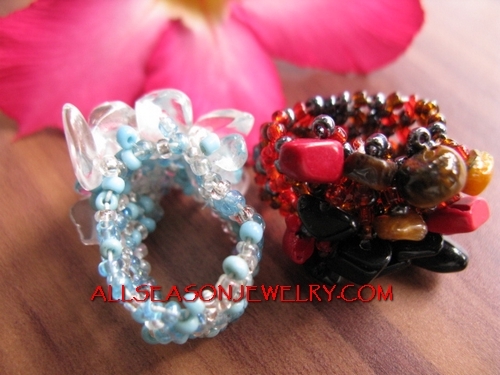 Turquoise stone bead ring, Red coral finger ring stone beads fashion, Organic stone rings for ladies fashion accessories. 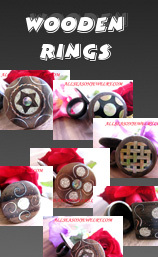 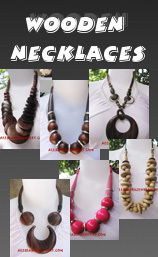 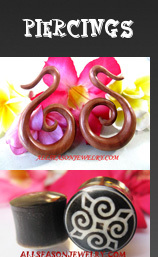 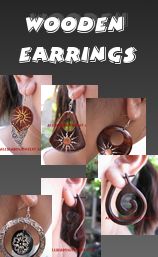 Wholesaler exporter stone ring jewellery fashion handmade from Bali Indonesia.